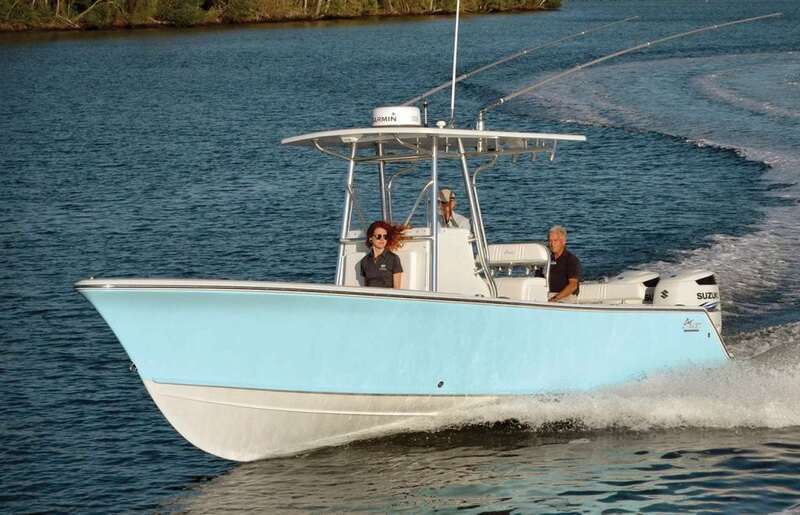 The new Stuart Boatworks 27 Center Console was built after the success of the improved Stuart 26. 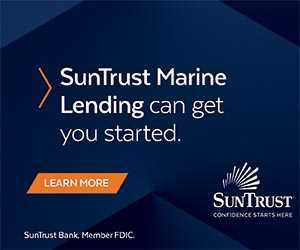 After building 22 of the company’s 26 models, the design team went back to the drawing board, combined customer feedback with its own research, added new features and developed a new, larger head console with plenty of storage. Based in Stuart, Florida, the builder added two rod locker hatches in the rear with more than 10 feet of optional storage outboard of the stringers. 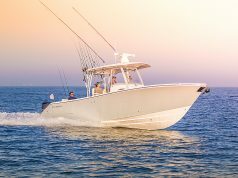 Stuart Boatworks can custom design the space for different needs, ranging from rod storage, pole spears, gaffs, mops, and dive tanks. 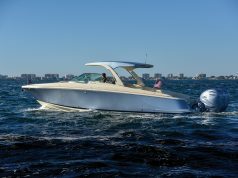 All the way forward, the new 27 design adds nearly a foot to the overall inside area, which provides more room in the bow and forward seating area. 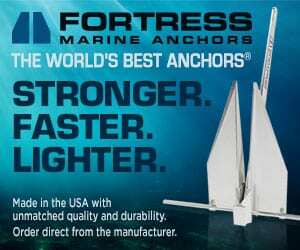 Moreover, about five inches was added to the overall shear from midship to the bow area resulting in a more attractive profile. 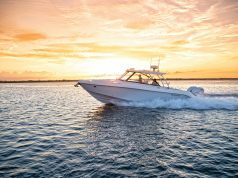 The 27 Center Console achieves a top speed of 45 mph with a single 300-hp outboard engine but can be outfitted with twin 150- to 300-hp outboard engines.